VICDA and Global Volunteer Network, GVN, have worked together for nearly a decade with the common goal of feeding the hungry, caring for the sick and giving hope and a home to the homeless of Kenya. GVN’s volunteer program regularly sends new volunteers to Kenya to work in various projects and the GVN Foundation has fundraised for and donated generous funds to VICDA’s many projects. Each year GVN Foundation’s global fundraiser, Eat So They Can, asks people from around the world to host a dinner party in order to raise money for those who are struggling, primarily children. The funds are then distributed to GVN’s many projects, primarily in South America, Southeast Asia and East Africa. 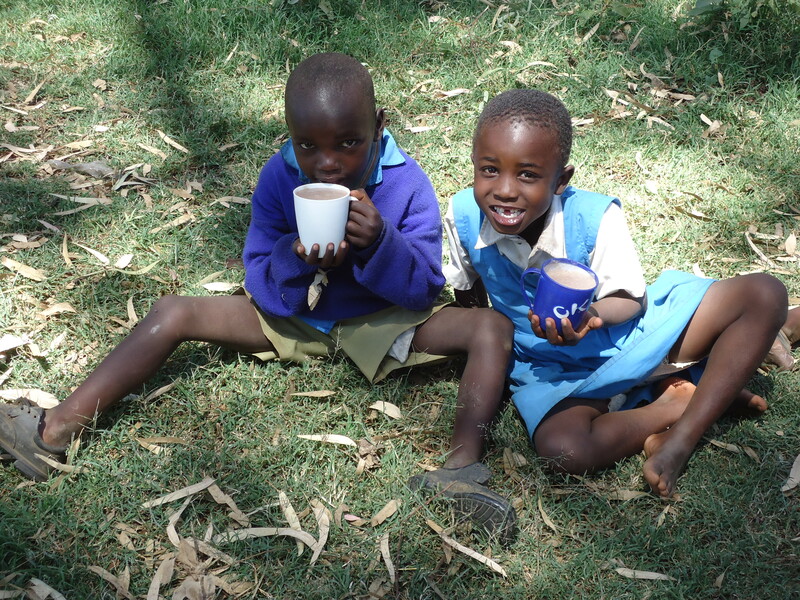 As GVN’s Kenya partner, VICDA projects have benefited directly from these funds and donations. Ushirika Clinic is a community health center, located in the Kibera slum in Nairobi. 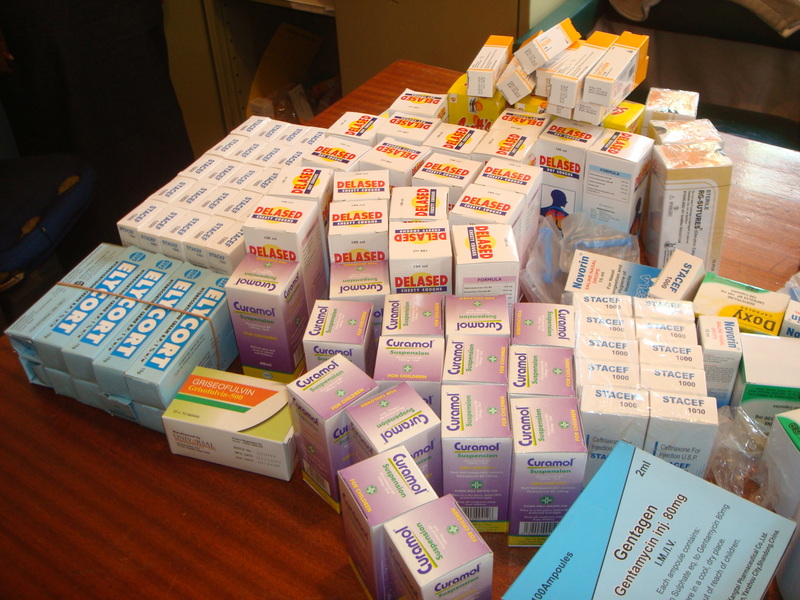 Ushirika is a relatively small clinic that serves a vast population and they are more often than not short of supplies and medicines needed to treat their many patients. VICDA has sent GVN volunteers to Ushirika since 2006 and GVN Foundation’s recent donation of medical supplies and medicines will be of great assistance to the Kiberan community, literally hundreds of thousands of people. 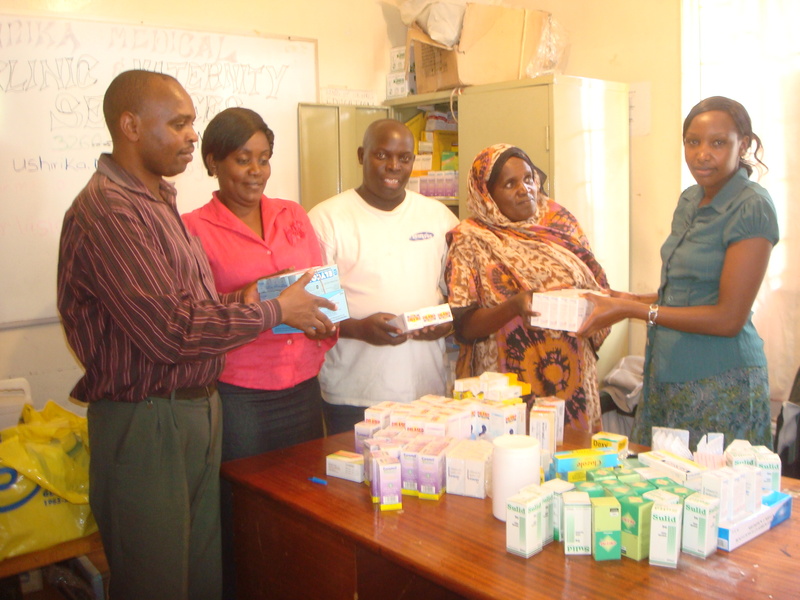 Medical donations to Ushirika Clinic in Kibera. 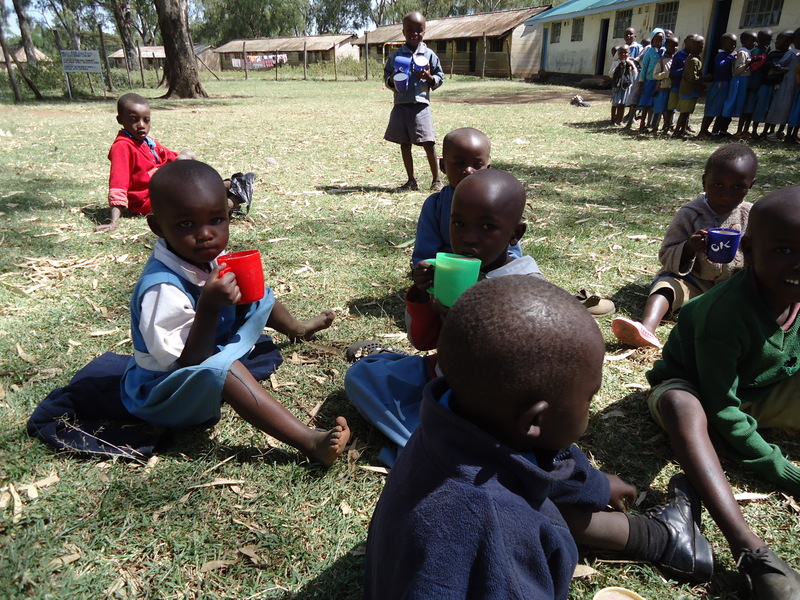 Children partaking in the Spirulina project, funded by GVN Foundation. Spirulina project, funded by Eat So They Can donations. 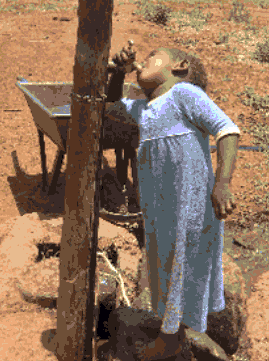 Water is a resource that is hard to come by in much of sub-Saharan Africa, particularly in rural areas. Maasailand is especially known for being arid and Maasai women oftentimes need to walk up to 6 hours a day, just to collect 20 L of water and carry it back to the camp. This is oftentimes the reason given for pulling Maasai girls out of school at an early age, so they can assist in the water collection for the family. By providing a new water tank, GVN isn’t only giving water to the community but they are giving back valuable years of education for young Maasai girls. GVN Foundation is assisting an area of Maasailand called Olshoboor, at a schooled called Ronesa School. 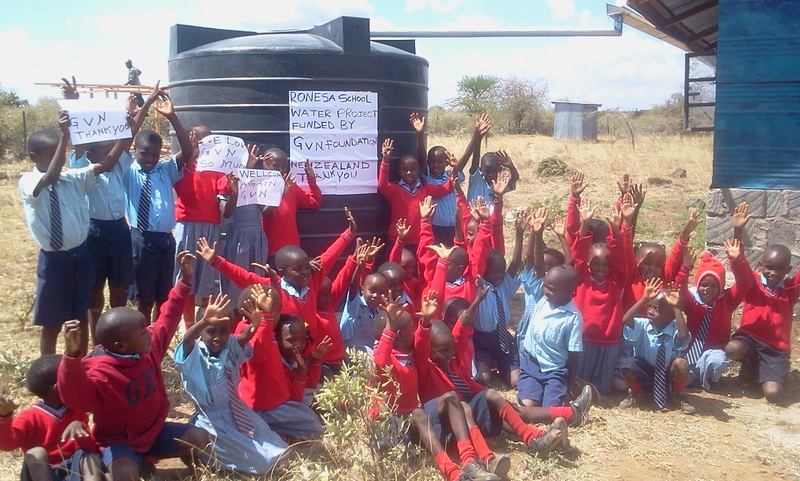 Children at Ronesa with their new water tank! I am newly elected Chairman of Ushirika Medical Clinic and Maternity Services in Kibera, Nairobi, Kenya. I know you had been partners with us for some period and supported some work at our facility, which we highly appreciate. What is not clear to me is whether the partnership is still running or it ceased. Thank you for your message. VICDA/GVN is no longer in partnership with Ushirika Medical Clinic in Kibera but we were at the date of this post in December 2013. We wish you the best with your work in Kibera at Ushirika.